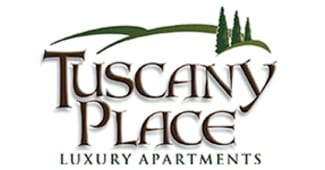 Come and enjoy a new way of living at Tuscany Place. 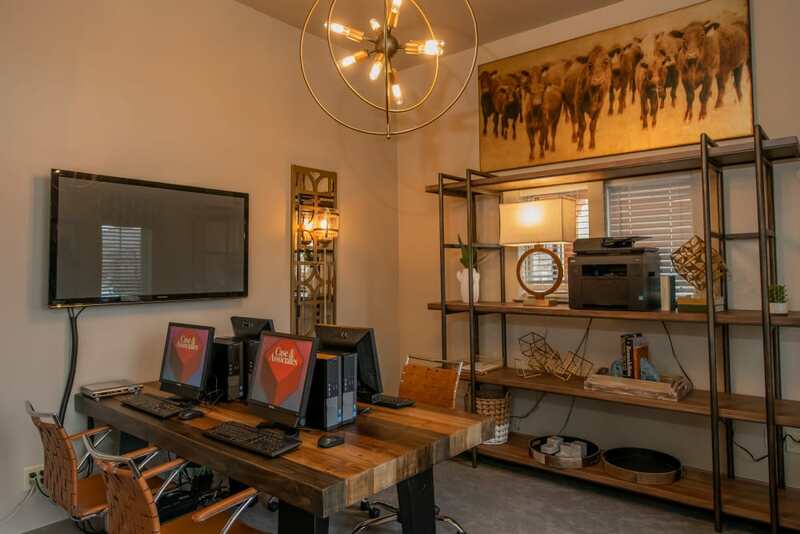 Located on 73rd Street, our pet-friendly, luxury one and two bedroom apartments for rent in Lubbock, TX, are just a short distance away from Marsha Sharp Freeway, Depot Entertainment District, and Texas Tech University. 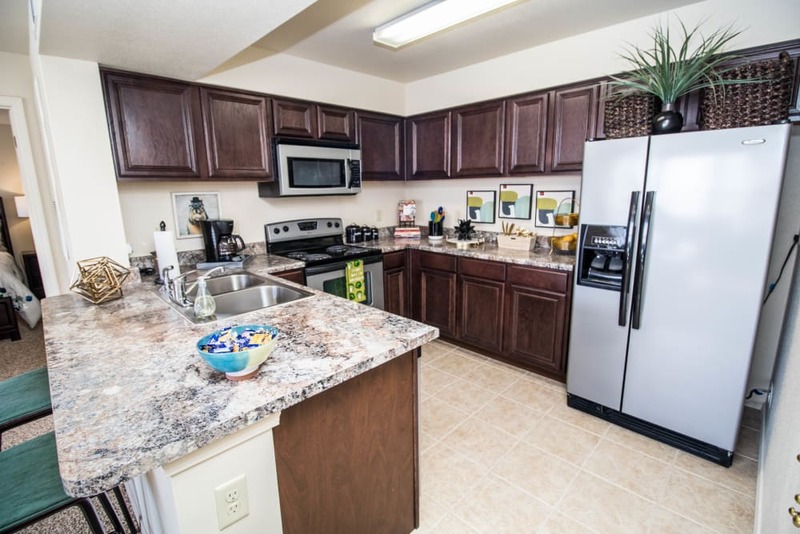 Your new home comes with convenient features such as stainless-steel appliances and washer and dryer connections. 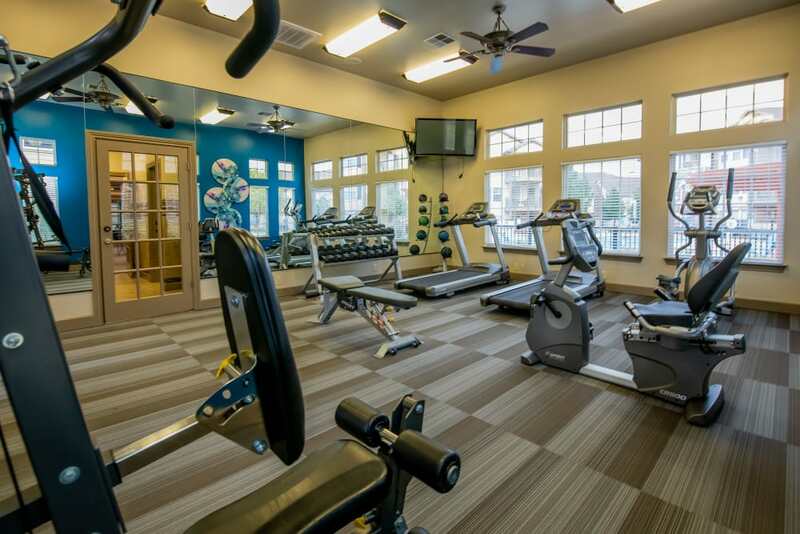 Additionally, each apartment is equipped with ceramic floor tiling and central heat and air to help keep your home feeling and looking its best. 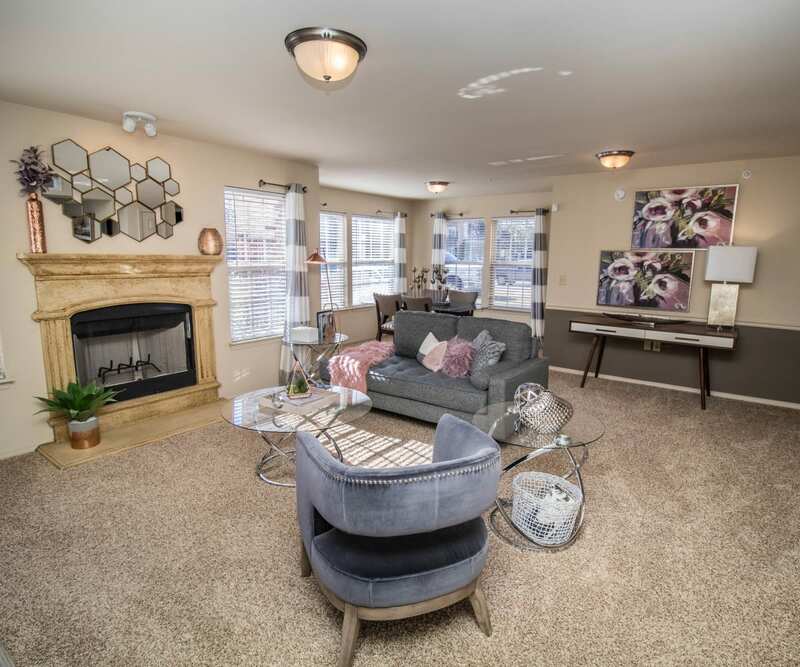 You’ll look forward to going back home to your warm and sophisticated apartment after a long day. 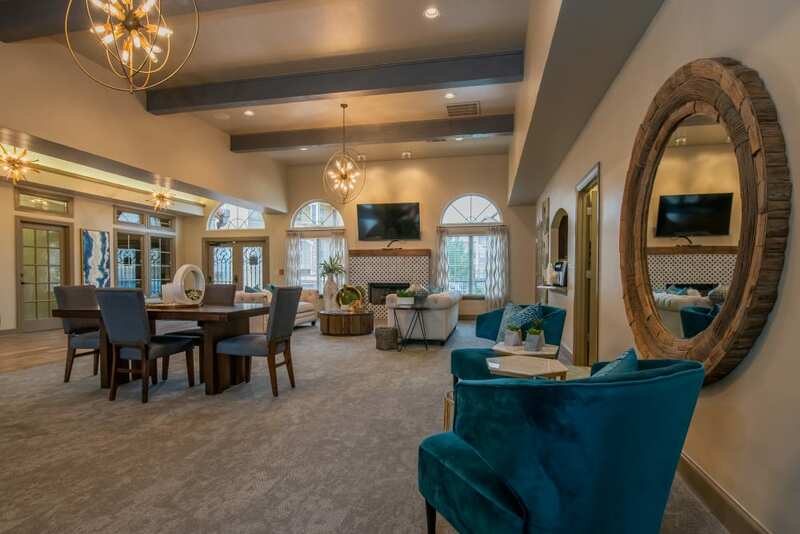 Tuscany Place is the ultimate indulgence in community living. 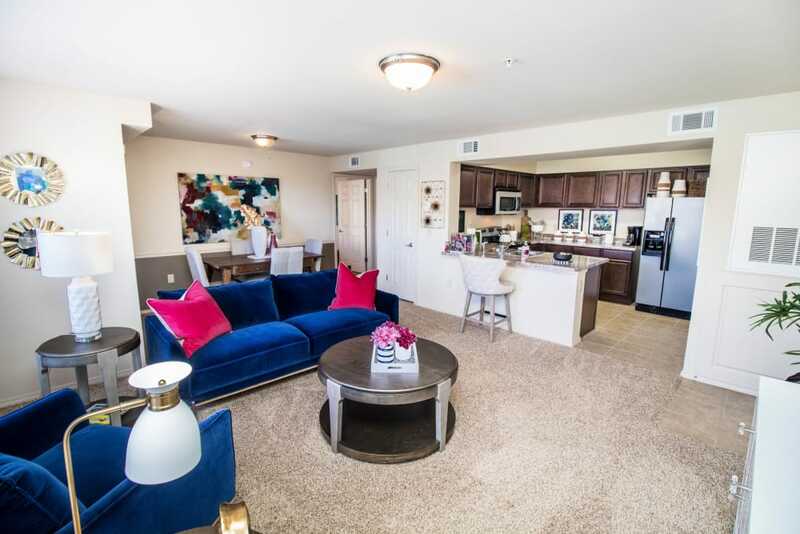 Tuscany Place offers six different, spacious floor plans within our one or two bedroom apartments. Selected homes come with an attached garage, ideal for those looking for extra room. 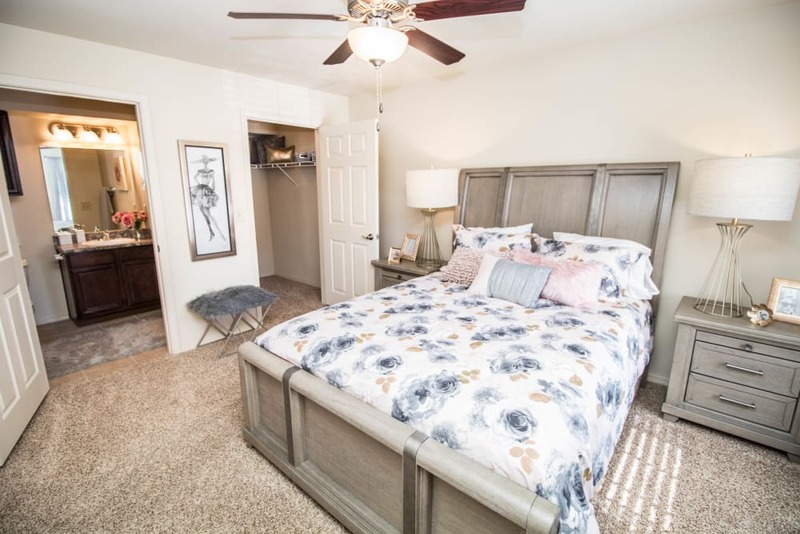 Large walk-in closets and luxurious bathrooms with ample space help make Tuscany Place the home for all your needs. 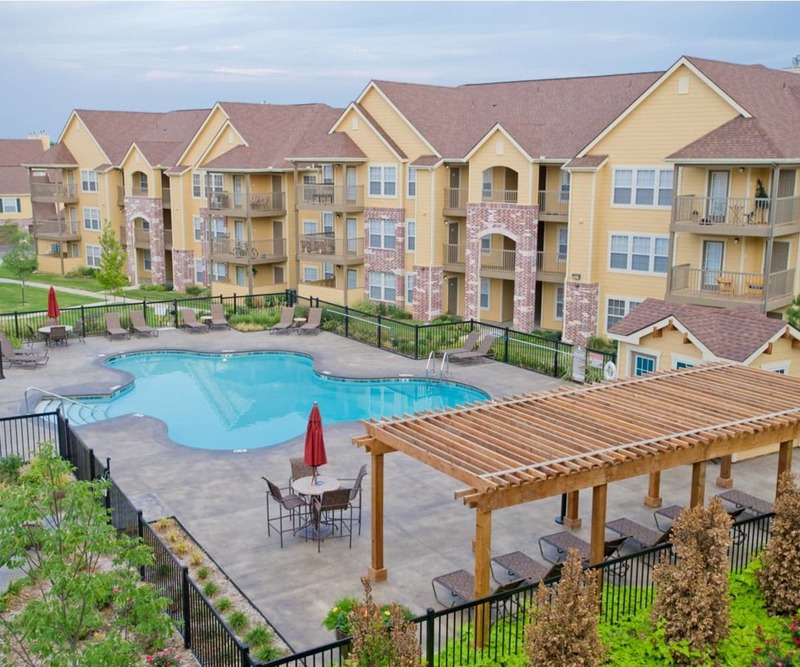 Tuscany Place apartment homes are designed for comfortable living. All of them include life-enhancing features like a time saving dishwasher and a relaxing private patio or balcony. 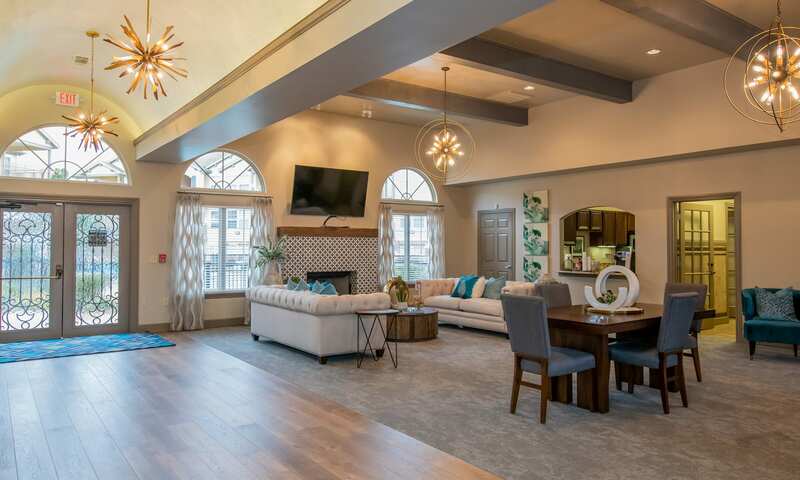 With additional options such as high ceilings and fireplaces, your new home is crafted to deliver the luxurious feel you are looking for. 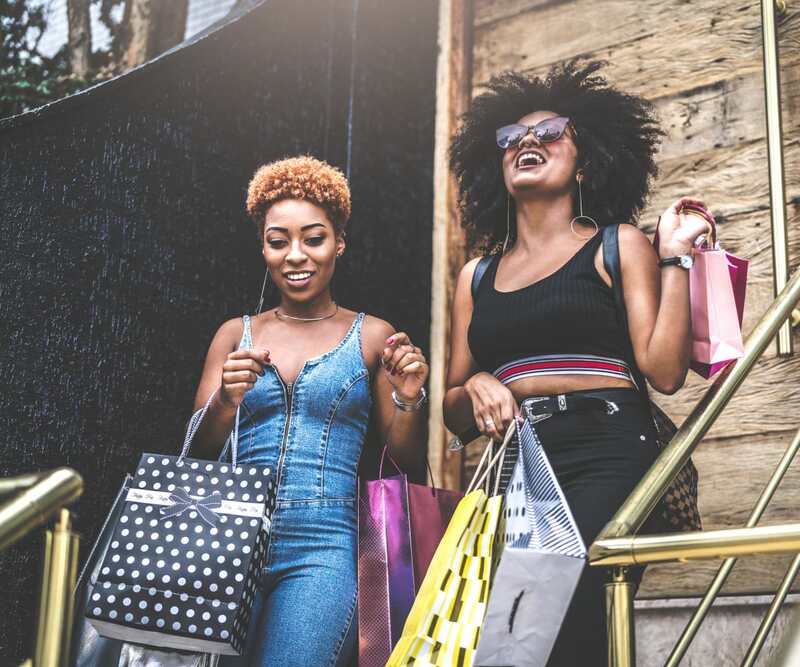 Spend your Saturdays at one of our many shopping areas such as the West End Shopping Center or the Hub and then make it a night out at one of the tasty restaurants that surround your home like Teddy Jack’s Hub City Grill and The Plaza Restaurant. 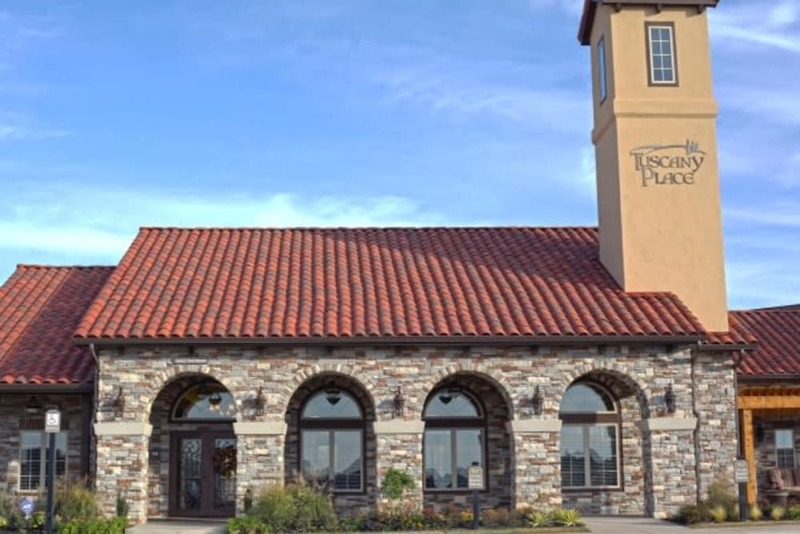 Endless opportunities for recreation and relaxation are waiting for you just beyond Tuscany Place’s gates.